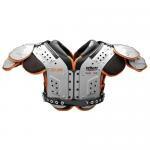 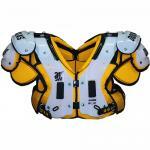 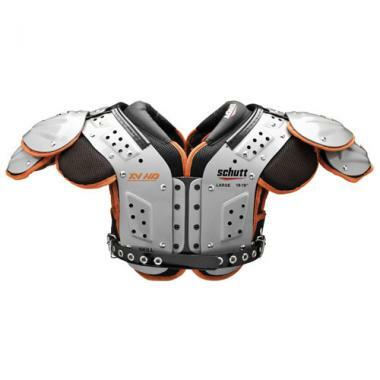 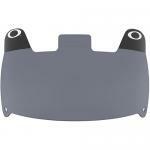 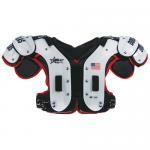 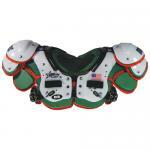 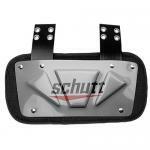 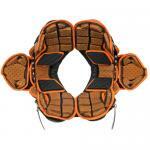 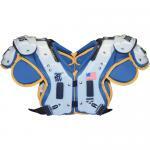 Schutt 8013 XV HD Skill Varsity Football Shoulder Pad | 801317 | Running Backs Tight Ends Defensive Backs. The XV HD Skill gives you a deep cut for a wide range of motion while still maintaining a long cut to give you the protection you need. 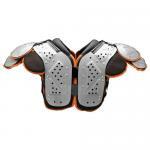 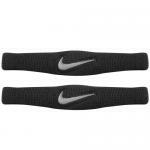 Recommended for Running Backs, Tight Ends and Defensive Backs.